Those of you who have been running an e-commerce business don’t need me to tell you that short-time discounts and promotions work. Many top businesses rely on them to sell more. If you are running your business on WooCommerce, you could use the WooCommerce Minute Discounts on Cross-sells plugin to add short-time discounts to your store. 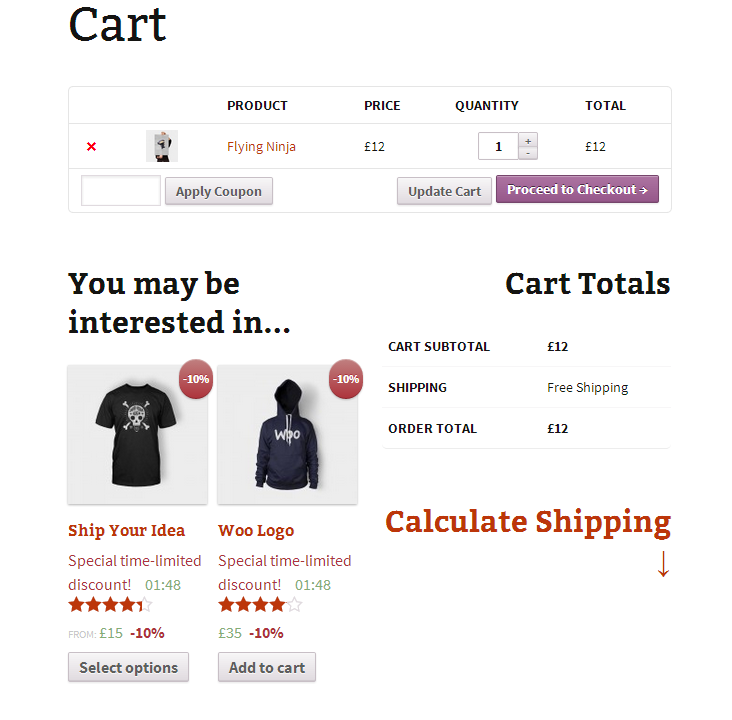 This is an extension for WooCommerce. You will be able to enhance your cross-sells with time-limited discounts. Customers make to need their purchase before time expires. You’d be surprised how effective this approach can be if your business needs a boost. Should you try this plugin all the time? That’s up to you. It is certainly worth testing to see whether it can give your business a boost.